TM-7500 - Accuracy-Focused Engineering (overhauled / checked & recalibrated)! 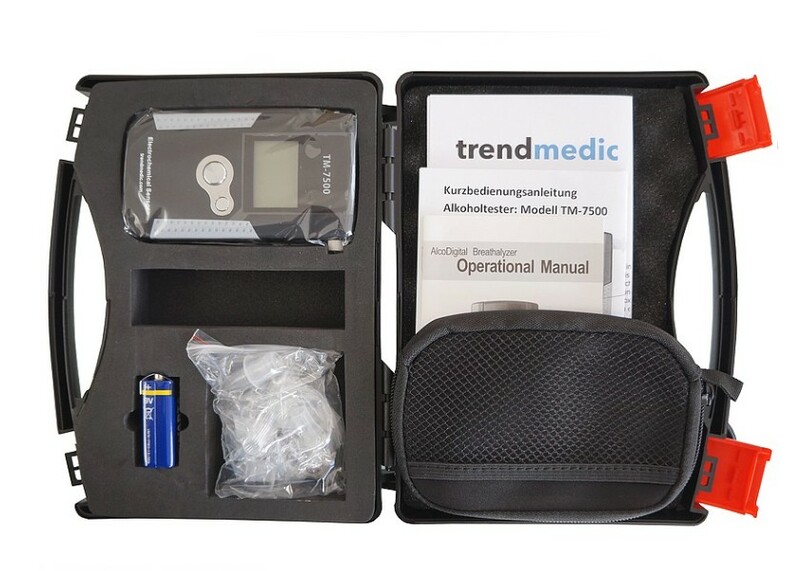 The TM-7500 is an ideal choice for law enforcement, health professionals or anyone who requires the most dependable BAC results. It features police-grade Fuel Cell Sensor Technology with enhanced linear accuracy, and convenient one-button operation for fast and accurate BAC results. 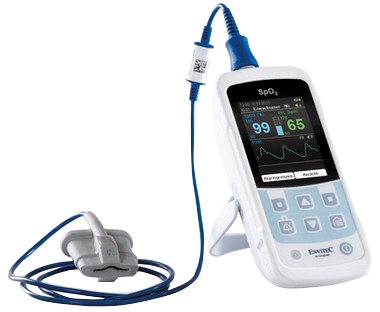 Simply press the power button and begin testing in just seconds. 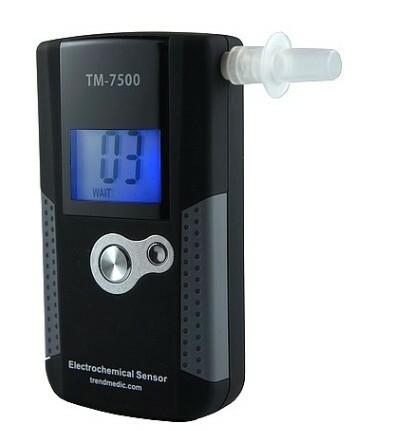 The TM-7500 has been tested by, and meets the requirements of, the DOT/NHTSA for a personal breath alcohol screening device. 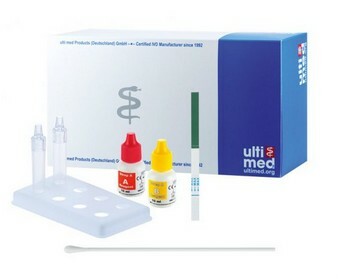 - Quality rubberized surface + ultra bright display! 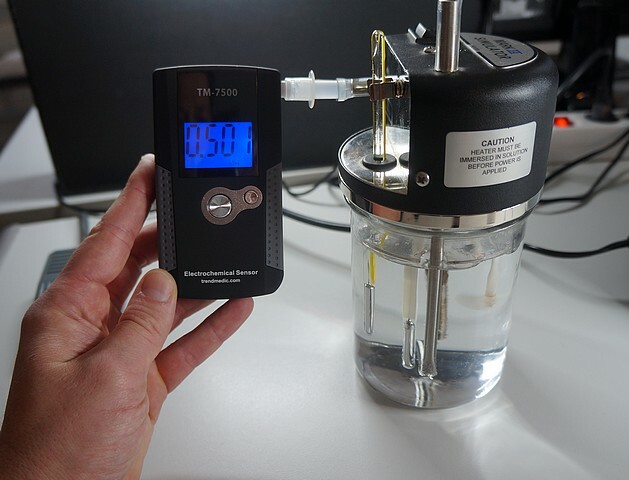 Accuracy: Accuracy ± 0.025 mg / L corresponds to approximately +/- 0.05 ‰ at 1.0 per thousand!